An abstract expressionist painter and teacher, Edward Dugmore was born in Hartford, Connecticut and lived primarily in New York City. 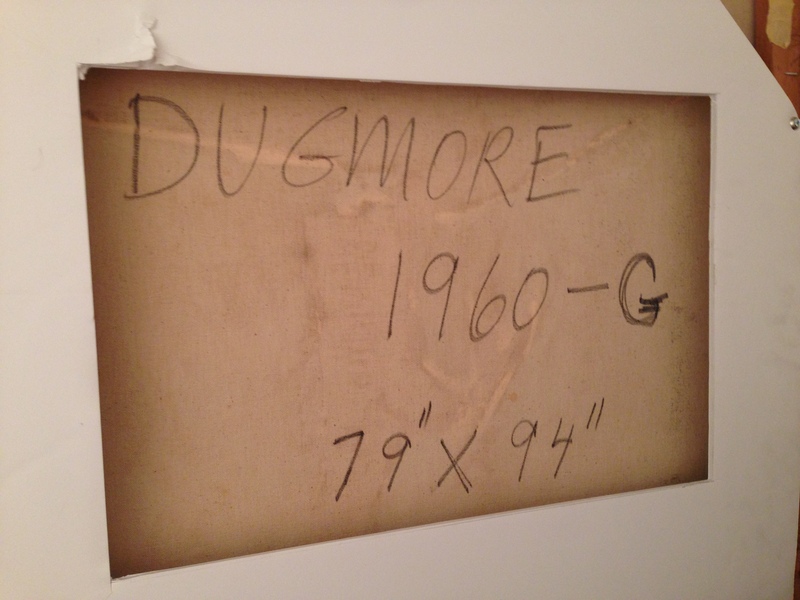 On a scholarship he studied at the Hartford School of Art and then, In 1948, Dugmore took advantage of the G.I. Bill and moved out west to San Francisco to further his studies in art at the California School of Fine Arts. 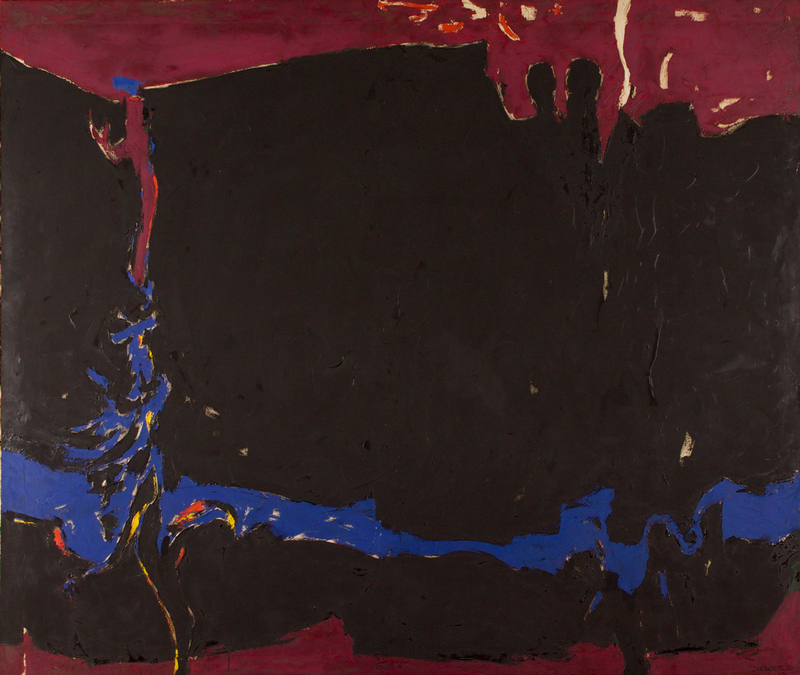 There he studied with Clyfford Still, who was influential on his development, both as an artist and a close friend. Dugmore also became a lifelong friend of fellow student and artist Ernest Briggs. During this time, he co-organized an artists collaborative gallery called the Metart Gallery. In 1951 he moved to Guadalajara, Mexico to study at the University of Guadalajara, where he received his M.F.A. He moved to New York City in 1952 and began exhibiting along with other Abstract Expressionist artists at the Stable Gallery, where he subsequently had three solo exhibitions. 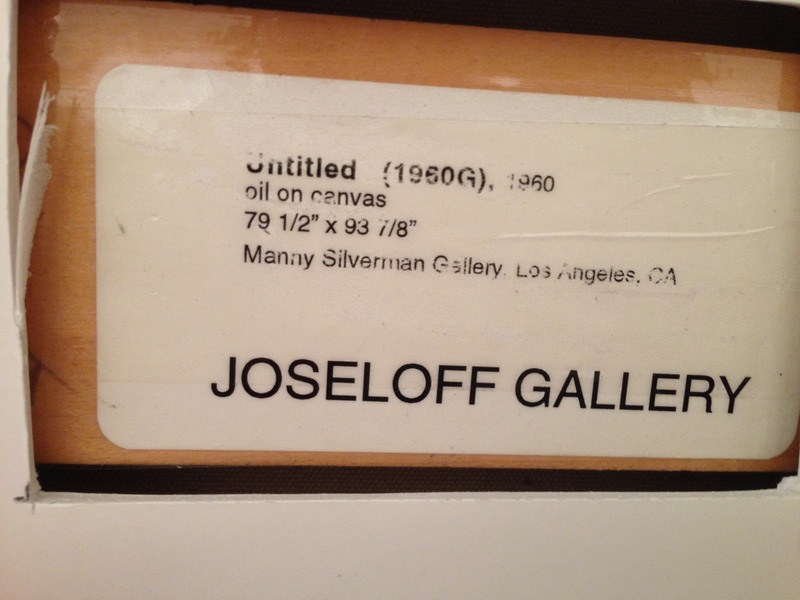 He continued on as an instructor at various schools such as St. Joseph’s College and the Pratt Institute.